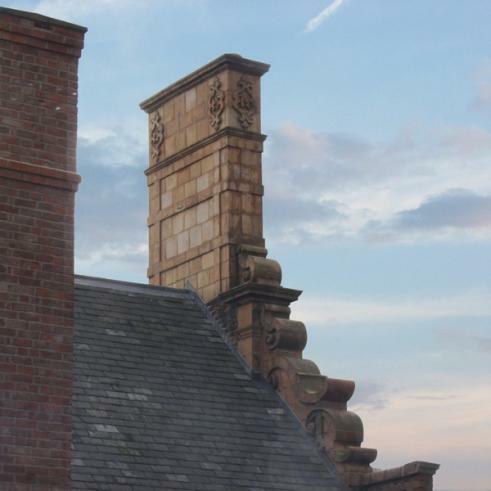 Description: Work to this Grade II building undertaken to date include restoration works to the external fabric including roofs, cupolas and chimneys. Work has also been undertaken to eradicate an out break of dry rot. Planning Permission and Listed Building Consent have been granted for the internal restoration and refurbishment of this building, together with the construction of a striking glazed lift and stair tower which will not only provide fully DDA compliant vertical access, but, will also facilitate a full access link to the adjacent Cathedral House.